John Hiatt with his Rigaud Rosewood Jumbo Guitar "The Wolf"
Custom hand-made Acoustic Guitars by Rigaud Guitars. 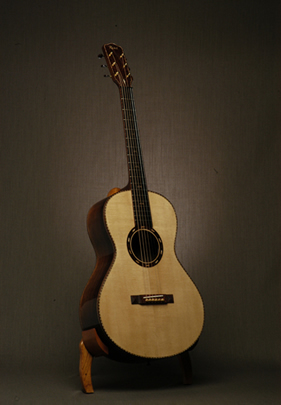 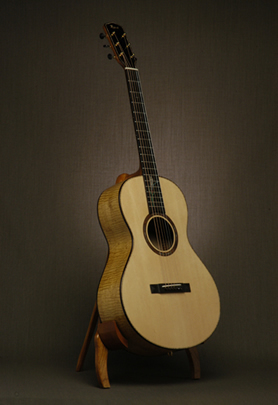 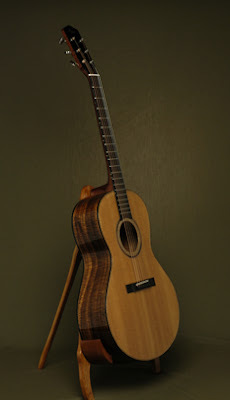 Visit our website at RGmusic.com to view our great selection of fine handmade guitars and custom made professional-grade Guitars. 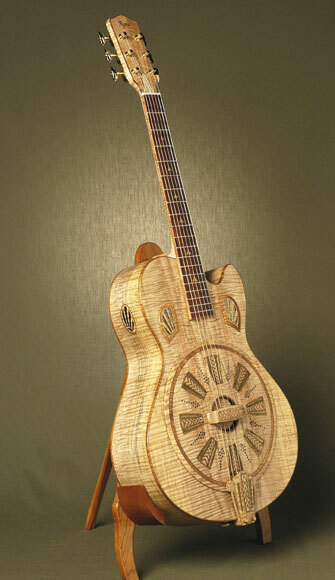 Jumbos, midsize, parlors, resonators and electric guitars. All custom made guitars can be made to your specifications..... wood type, custom inlays, etc.
" 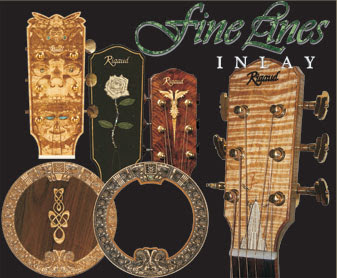 I have never heard more beautiful and tonally dynamic guitars. 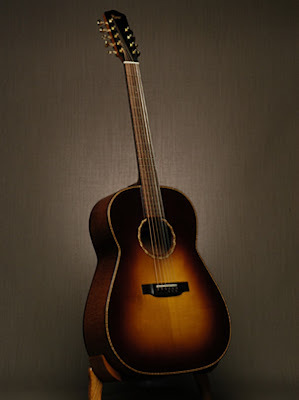 For me, a guitar has to be, not only well constructed but most importantly resonate with a full spectrum of sound. 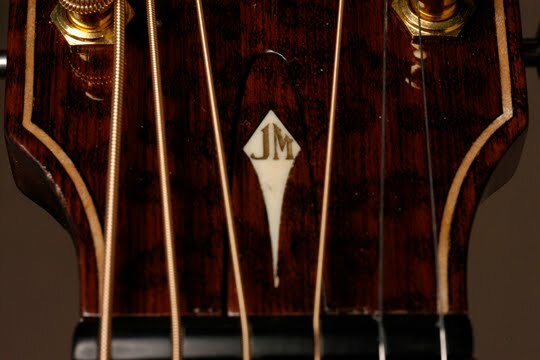 It is very difficult to put into words what you hear and feel when a guitar reaches it's full potential. 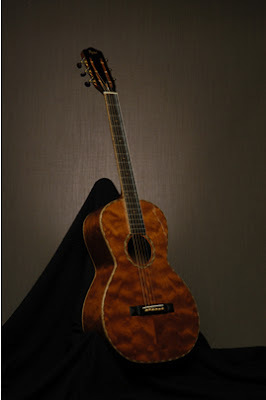 It is commonly known that an instrument needs to age for it to mature, but for some reason the handmade guitars that Bob Rigaud is producing seem to have this type of tonal maturity that is found in the vintage guitar world. 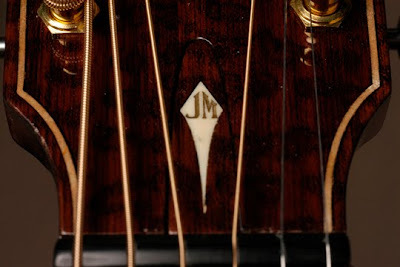 Whether it is the Jumbo, Midsize or parlor, I have put them head to head with early vintage Gibson's and Martin's ( the best of the best ) and the Rigaud guitars not only hold their own but exceed in many ways.....very strange.